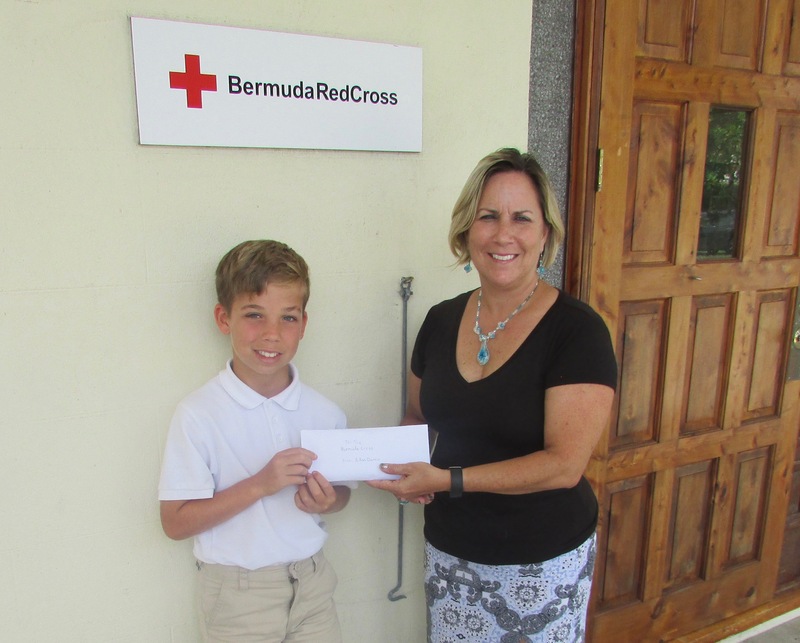 Bermuda Red Cross relies totally on the generosity of the community. Monetary gifts and time are precious commodities and we promise to utilize both efficiently and effectively. One of the simplest ways to provide an enduring gift of support to Bermuda Red Cross is through your Will. By including Bermuda Red Cross in your estate plans after your family has been taken care of, you can specify that some or all of your assets come to us after your lifetime. Gifts in wills are essential for us to be able to continue the important work we do with individuals, seniors and communities. Should you wish to make a donation to assist us with the costs of running our many services, please contact us at 236 8253 or see below. Please send details to accounts@bermudaredcross.com once your transaction has been completed. You may use this form to make an online donation. Your gift will go to the area of greatest need. If you wish your donation to be designated for a particular area or program, please note your wishes in the additional information box.